The South Carolina Workers' Compensation Law is complex and strictly regulated under state law. Most employers are required to be insured or self-insured in order to provide benefits to employees. 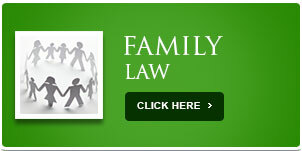 Benefits are payable to covered employees, while working within the scope of their employment. If an employee is injured on the job, benefits provided under the law are typically the workers' only remedy. Under most circumstances, employees who are covered under the law cannot sue an employer for injuries received on the job. However, if a third party, such as the manufacturer of a defective machine, is responsible for the injury, then the employee can sue the third party and also file a workers' compensation claim. Another example would be an employee who is injured on the job in an auto accident, by a driver who works for another company. The injured employee could file a workers' compensation claim and bring a separate action against the driver of the vehicle that caused the injury. When an employee recovers money from a third party, he or she must reimburse the workers' compensation insurance company for the benefits received. 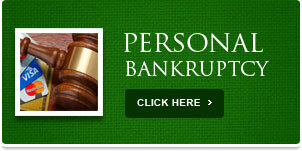 The injured employee is entitled to payment of all necessary medical expenses. Additionally they are also entitled to compensation for lost wages, however they do not receive compensation for the first seven days they are out of work, unless the total time out of work exceeds 14 days. Employees who qualify for workers' compensation benefits receive two-thirds of their average weekly wage, not to exceed a maximum weekly amount that is set by law and adjusted annually. 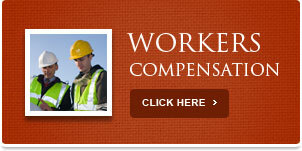 Workers' Compensation benefits are not taxable. Benefits are payable for a maximum of 500 weeks for all injuries except those that result in brain damage or cause the worker to be paraplegic or quadriplegic. For these types of injuries, benefits are paid for the lifetime of the employee. If an employee returns to light duty or works part-time during recovery and the wages are less that the amount normally received, the employee is entitled to compensation for two-thirds of the difference between his or her average weekly wage before injury and the amount received for light duty, until maximum medical improvement is reached. What to do if an Accident Occurs? If injured on the job, an employee should immediately report the injury to a supervisor. Under the workers' compensation laws, the employer has the right to choose which doctor treats an injured employee. The employee must accept the treatment provided or lose the right to compensation until he or she agrees to accept treatment. The employee has the right to see his or her own physician but is responsible for the cost. When reporting an accident, the employee should note the time, place and circumstances, the extent of the injuries and names of witnesses. The employee should also keep a copy of this information in case the employer later denies the workers' compensation claim. The employer's insurance company will pay the doctor directly. If the employee is out of work for more than seven days, the insurance company will normally begin making payments to the employee within a few weeks after the injury. The employee must report an injury to the employer within 90 days. To receive benefits, a claim must be filed within two years of the date of injury with the South Carolina Workers’ Compensation Commission in Columbia. 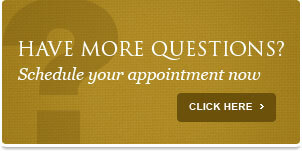 We offer a free consultation to explain you legal rights under the Workers' Compensation system. 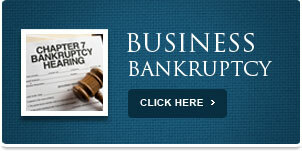 We handle these cases on a contingency basis, meaning we receive legal fees, only when we recover money for you.